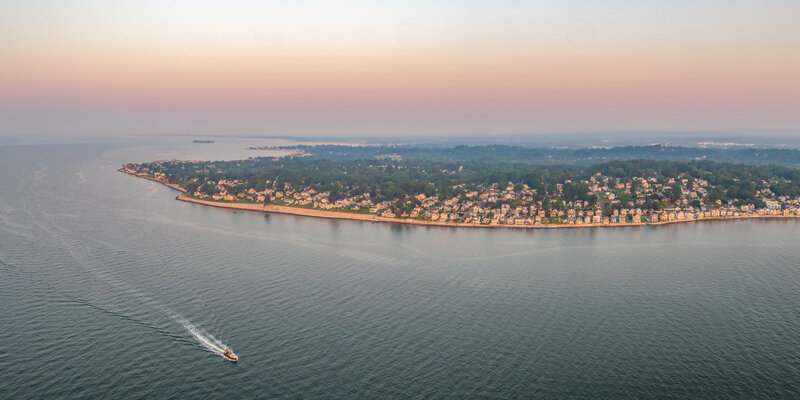 PhotoFlight Aerial Media is a professional, licensed, and insured drone photography and video company, providing highest quality real estate drone photography and video to clients in residential and commercial real estate marketing in Connecticut, Massachusetts, New York, New Jersey, Rhode Island, and beyond. Deliverables: Drone photographs and edited marketing video of a mountain top estate. 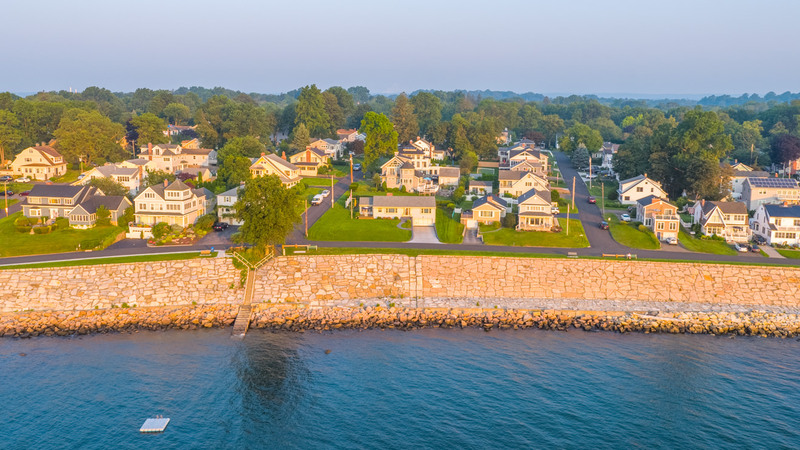 PhotoFlight's Team was chosen by Janie Merola of Remax to create a drone photo library and fully edited marketing video of a home in a beautiful shoreline location. 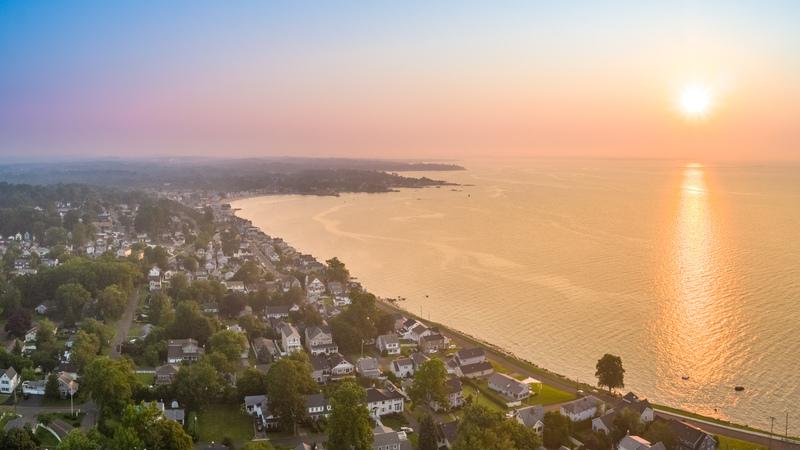 PhotoFlight Aerial Media Team has been proudly offering professional level, legally compliant drone photography and video services to our partners in Real Estate industry since 2013, and we are proud to be the drone camera operator of choice for many major Real Estate Brokerages in Connecticut, Massachusetts, New York, Long Island, New Jersey, and throughout New England. Our clients rely on our experience and expertise to deliver amazing marketing content and take full advantage of the location marketing potential that the drone photography and video has to offer. Choose Photoflight Aerial Media for your residential real estate photography and video projects! Professional photographers and dedicated licensed operators - we are full time photographers and cinematographers, specializing on professional landscape and architectural photography. The quality of our drone photography and video products is what sets us apart from our competitors. We eliminate the frustration of having to deal with someone who may be able to get a camera in the air, but does not have an experience in camera work, light, and composition - all necessary to deliver professional photography and video results. Our camera operators are licensed for commercial drone work, and drone photography is our full time affair. You'll never have a problem of dealing with part-time "drone photographer" who may need to take his/her daytime job schedule into consideration, and may not offer the flexibility to tend to your project at ideal times for drone photography, or times convenient for your clients. 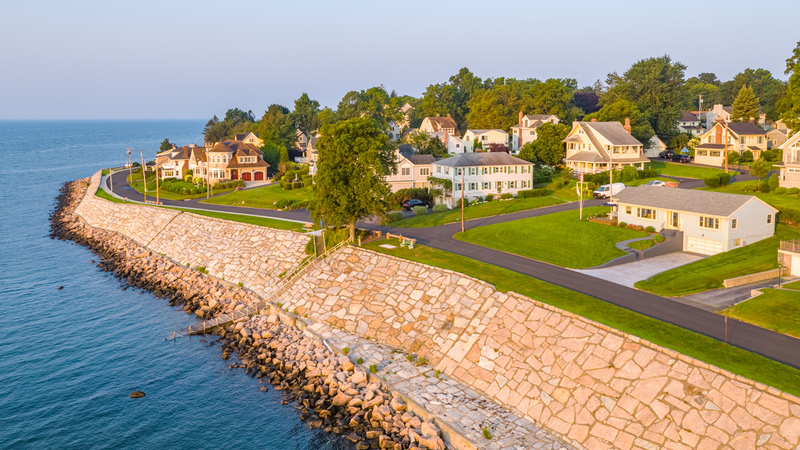 Consistency - we are consistent in delivering the highest quality drone photography and video to our real estate clients in CT, MA, NY, NJ, and RI. Unlike many websites that you may encounter when searching for drone photography, we are not just a "client-operator" matchmaker with generic image samples. All photo and video examples on our website and portfolio are created by our in-house team, and you can expect the same quality and great looks when we deliver your project. Easy-to-use deliverables - we make our real estate drone photography and video products easy to use by providing you with a Project worksheet - a document with links to all your drone photos and videos that is easy to share amongst your team, with your vendors, investors, etc. We maintain a cloud storage for your drone photos and videos, so they are easily accessible from anywhere. Our Premium video storage with Vimeo provides you with benefit of fast load times at higher resolution over other video platforms, no ads or "related videos", great compatibility with most website builders and embed players, and professional, clean, fully customizable embed player windows.We also deliver drone photos in large and small versions, so you get both detailed images in high resolution for print, and smaller versions for quick convenient sharing and web. Cost effective - by outsourcing your real estate drone photography and video projects to a professional drone service provider, you get access to the latest in drone camera technology without absorbing any of the equipment (drone technology changes rapidly in 12-18 month cycles), training, insurance and licensing costs associated with drone photography.